From natural disasters like hurricanes, tornadoes, major flooding, and fires to unpredictable human behavior, it is essential for all providers to have a comprehensive Emergency Preparedness plan in place. Now, more than ever, it is important to make sure your Emergency Preparedness Plan meets new requirements and can respond appropriately when emergencies strike. With new CMS requirements for Emergency Preparedness now in effect, all Medicare and Medicaid provides must refine their emergency preparedness guidelines in order to maintain compliance. Advis can help you ensure compliance when the next disaster strikes. As a provider, you will walk away with a detailed findings report and an action plan that clearly identifies deficiencies and outlines opportunities for improvement. Move beyond your assessment and towards implementation and training. 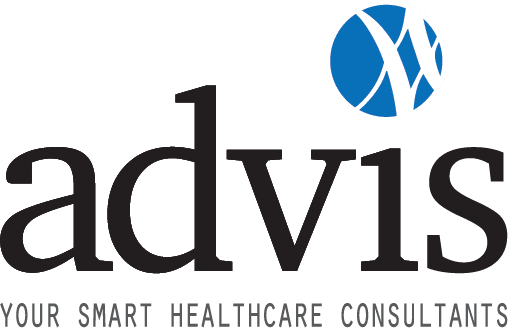 Contact an Advis regulatory expert today at 708.478.7030 or reach out to inquiries@advis.com.